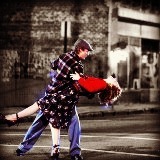 Allie & Noah. . Images in the N’oublie Jamais club. Was It OK That Allie Cheated With Noah?